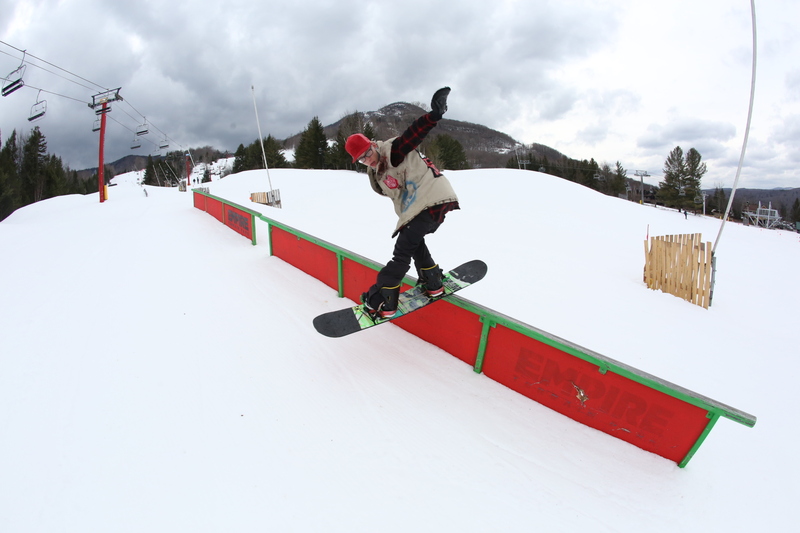 Jimmy Juega , Steeezy backside 360 Tail. 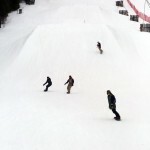 BURTON NYC CREW SHREDS TOUGH!! The Burton Flagship in NYC is the top selling Burton store in all of the country. It’s no wonder that their employees all throw down super hard. We asked a couple of them to get on the bus to shred and thats exactly what they did! 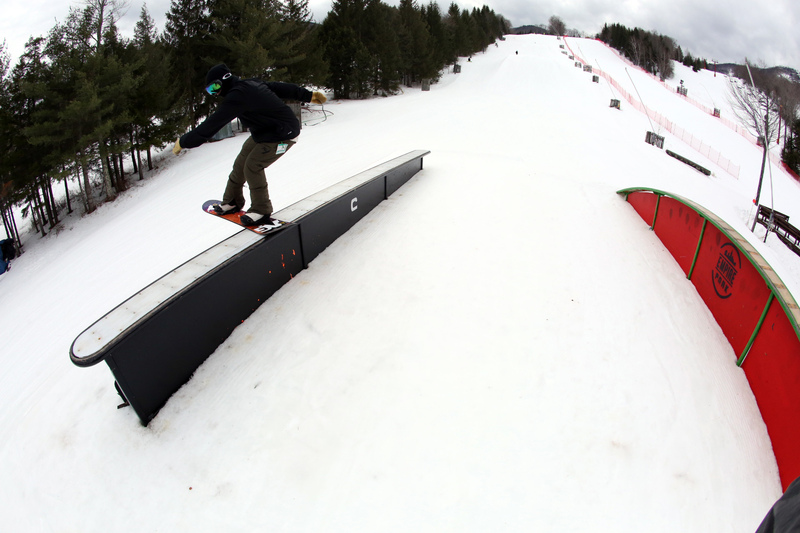 Burton NYC and The OvR Crew certainly set the tone for the session at the Empire Park at Hunter Mountain on Tuesday. But by the end of the day numerous people joined in and started getting after it!! 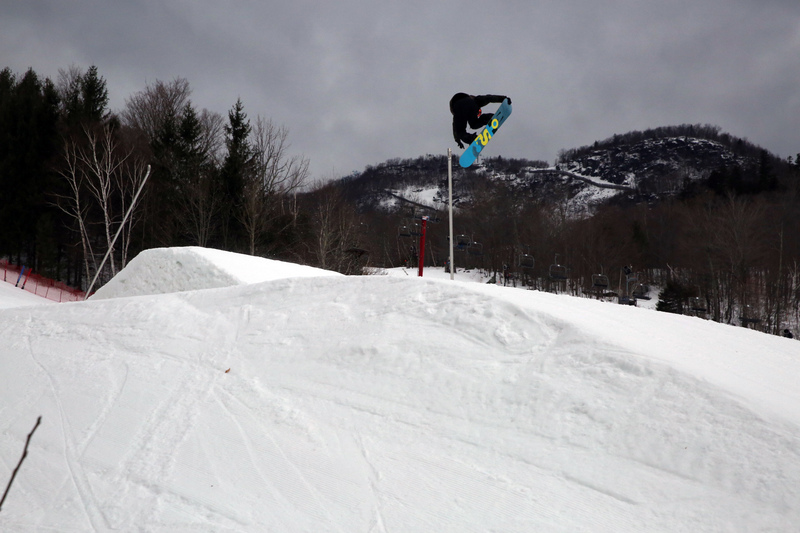 Here are a couple photos to get you hyped for your next trip to HUNTER!!! and remember #DONTMISSTHEBUS #HUNTERTUESDAYS !! SIGN UP FOR THE NEXT HUNTER TUESDAY TODAY! HUNTER MT TUESDAYS HAVE BEEN AND WILL CONTINUE TO GO OFF! 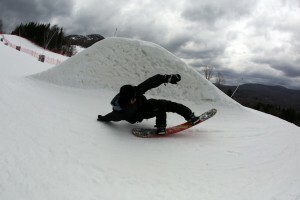 This entry was posted in Chris's Blog, News, NYC, OvR Shout Outs, OvRcrew, Trips and tagged Burton, Burton Flagship Store, CMARTPHOTO, Empire PArk, Hunter, NYC. Bookmark the permalink.